6 mins Drive To Teguise Golf Course. Sweets for the kids. Chilled sparkling Spanish Cava, cool beer, sangria, orange juice, soft drinks, bottled water, assorted teas, coffee, milk, sugar, bread, croissants, crisps, biscuits, butter, pate, ham, cheese & jam. Salt & pepper. A starter selection of sun creams, soap, shower gels & more. Washing up liquid, a new kitchen paper roll, new sponge & cloth, tea towels, cleaning materials & loo paper! Did we miss something? 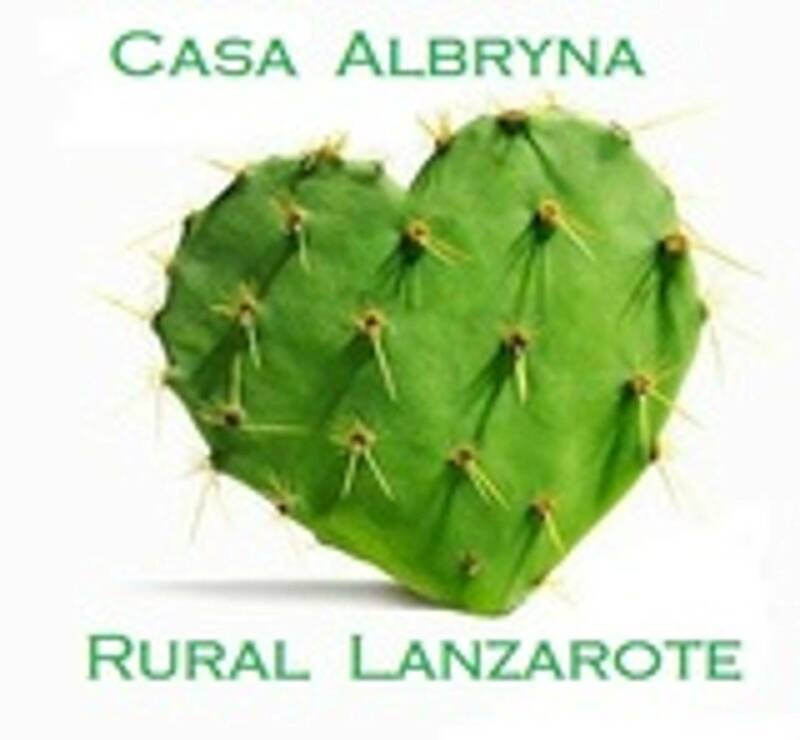 *Rancho Texas Lanzarote Discount Special discount cards for our personal guests, for day and evening visits to Rancho Texas Park. Discounts Also for Submarine Safaris & select restaurants Every little helps !